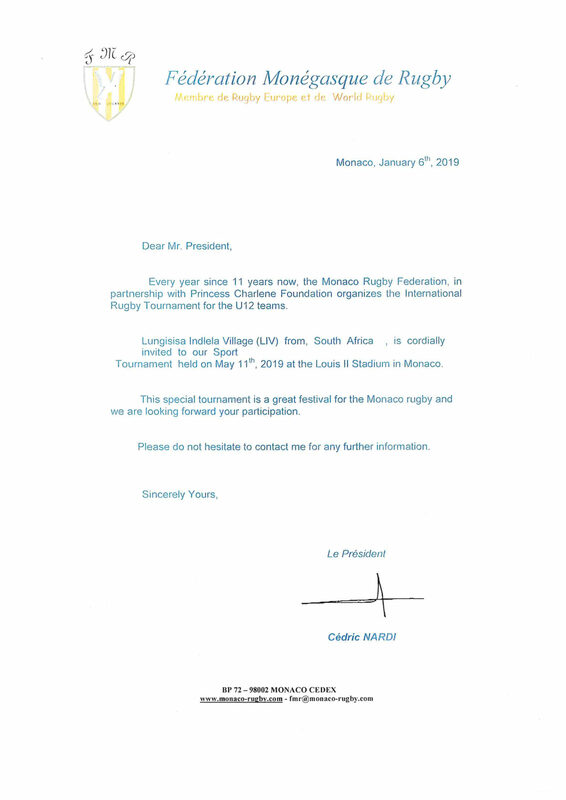 Since 2008, the Monaco Rugby Federation partners with the Princess Charlene Foundation, hosts the International Rugby Tournament for U12 teams. 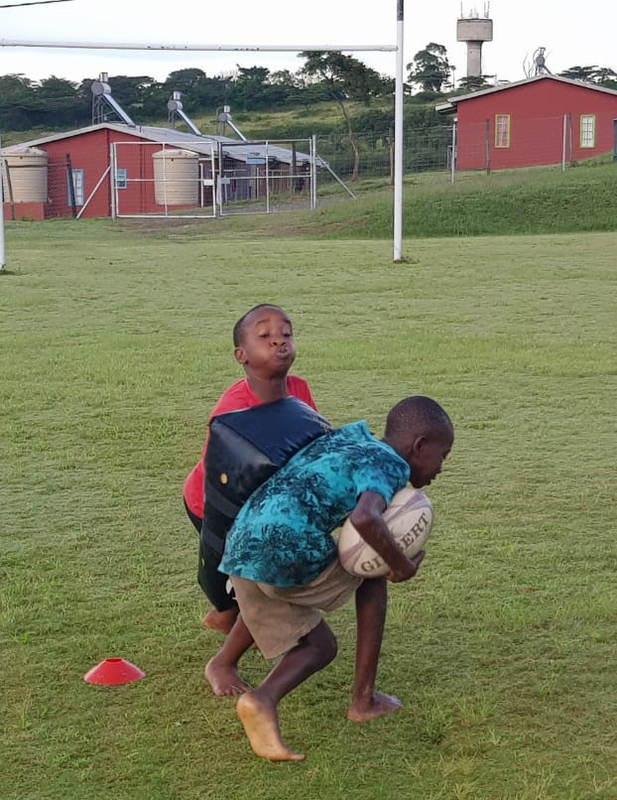 The Lungisisa Indlela Village (LIV) has been invited to participate in this Tournament, which will take place on the 11th May 2019 at the Louis II Stadium in Monaco. Unitrade Management Services (Pty) Ltd is proud to be the sponsors for this incredible team at the LIV Village. The boys are up at 5am, 3 times a week along with 2 hour sessions on Saturdays in preparation for the Tournament. 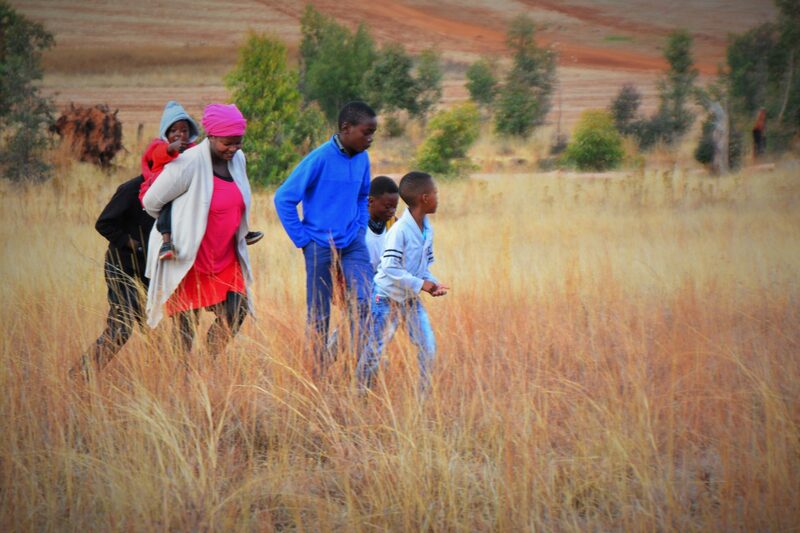 Hopelands’ mission is to build self-sustaining villages where orphaned children can be placed into a family environment and to create a place where they will receive unconditional love, care, nurturing and spiritual discipleship. Our mission, purpose and passion is to raise a future generation of leaders in our nation. To build from nothing and transform it into a self-sustainable village where orphans and abandoned children can lead normal lives and become leaders of the future. To get the church, business and government working together. 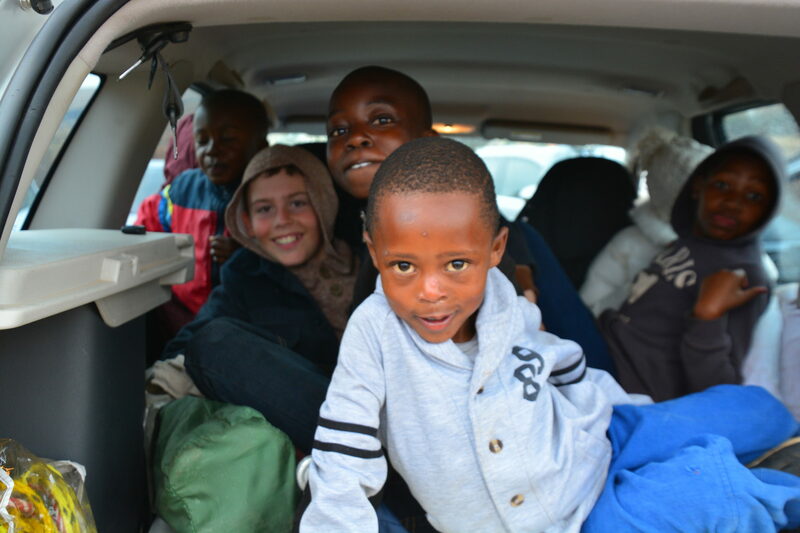 Equip our children with essential moral values and life skills so they will grow up to be a generation that will influence positive change within South Africa and the world. Create a lifestyle where children will be placed into a family environment with a trained parent to love them, a school to educate them, and where all their needs are met.